The Forum da Vinci was born out of the desire to build up at one single place a pluridisciplinary house dedicated to creation and innovation, to science and technique. The building is the seat of the Luxembourg Association of Engineers, Architects, Scientists and Industrials – da Vinci and the Luxembourg Order of Architects and Consulting Engineers – OAI. 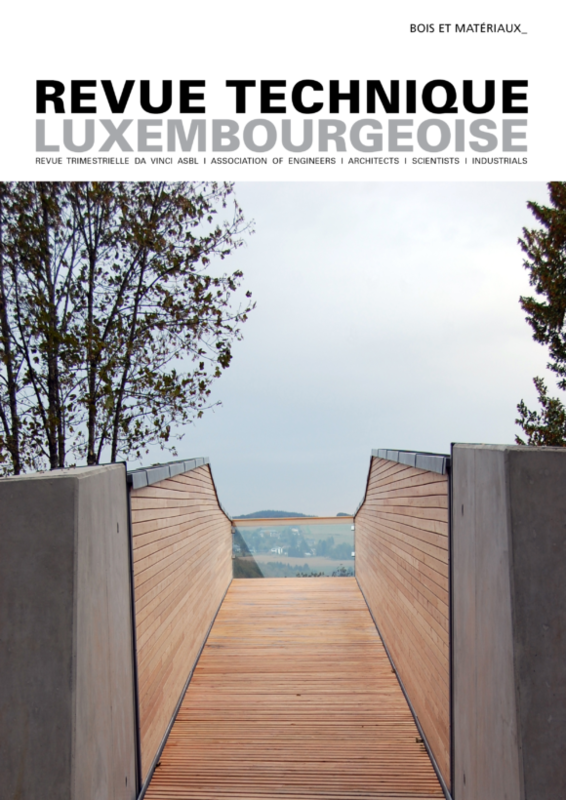 The Luxembourg Association of Engineers, Architects and Industrials makes available the Forum da Vinci as a meeting place. As a showcase for contemporary Luxembourg, Forum da Vinci is a building with a strong, definitely modern, image and identity. Volume, alignments and textures define the building’s identity and make it an urban symbol punctuating the rhythm of Boulevard Grande-Duchesse Charlotte. In reference to the industrial culture and heritage of the country, the building is placed on a glass base oriented towards the street and its main facades are covered with a metallic envelope, reflecting the variations and vibrations of light. 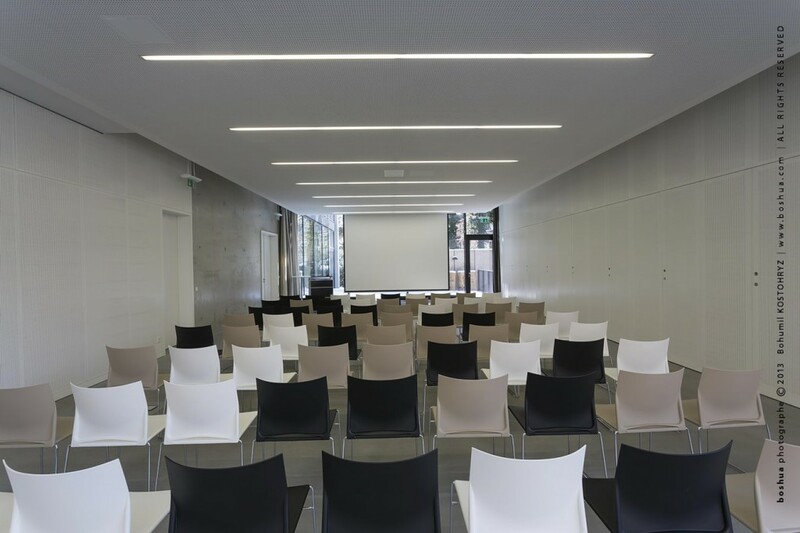 The spaces of Forum da Vinci can be made available for professional, commercial or cultural events. Preference is given to those events, which contribute in the broadest sense to the development of architecture, engineering, technique, research and innovation, which are the domains the resident associations are active in. The spaces provide companies, associations and institutions an original, friendly and professional venue for organising events reaching from seminars to work meetings (congresses, conventions, study days, seminars, general meetings, award ceremonies, product launch, corporate events, professional encounters). The conference room da Vinci is equipped with 180 chairs, speaker’s desk, beamer, screen, sound system, etc. Besides conference and meeting room rental, the Forum da Vinci also provides exhibition space in the Foyer, where professional projects and innovations can be presented as well as cultural exhibitions displayed.